References: Rocks & Min.:64:501. ; Wilson, W. E. (1980). 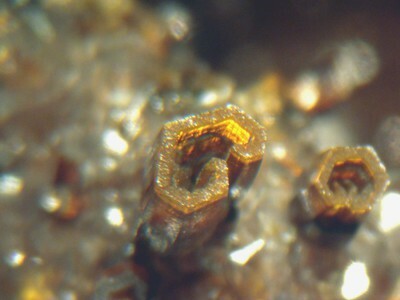 Famous mineral localities: Los Lamentos, Chihuahua, Mexico. 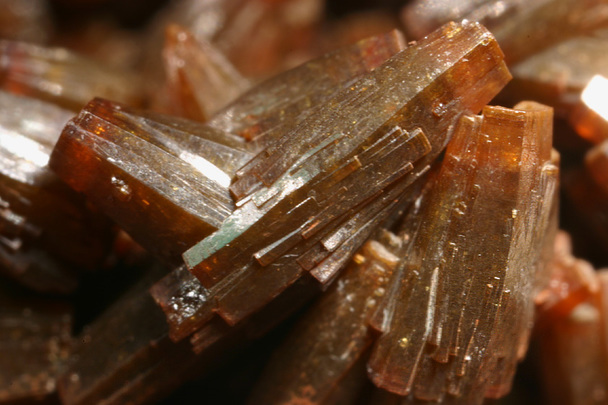 Mineralogical Record, 11, 277-286. Wulfenite ⓘ9 photos of Vanadinite associated with Wulfenite at this locality. 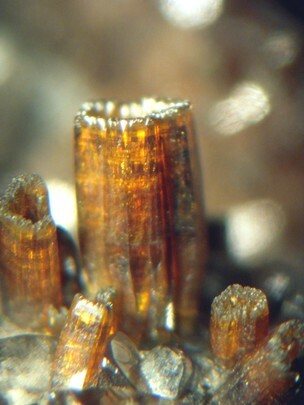 Descloizite ⓘ5 photos of Vanadinite associated with Descloizite at this locality. Arsenatian Vanadinite ⓘ2 photos of Vanadinite associated with Arsenatian Vanadinite at this locality. Calcite ⓘ1 photo of Vanadinite associated with Calcite at this locality. Endlichite 1 photo of Vanadinite associated with Endlichite at this locality. 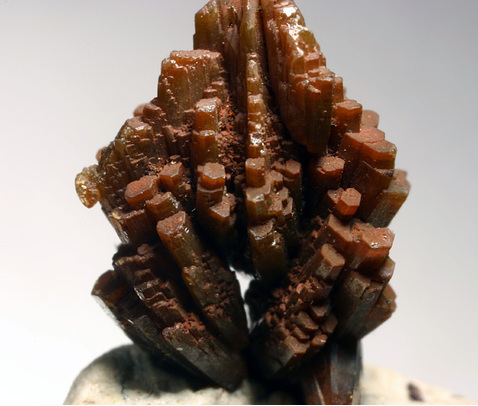 Quartz ⓘ1 photo of Vanadinite associated with Quartz at this locality.